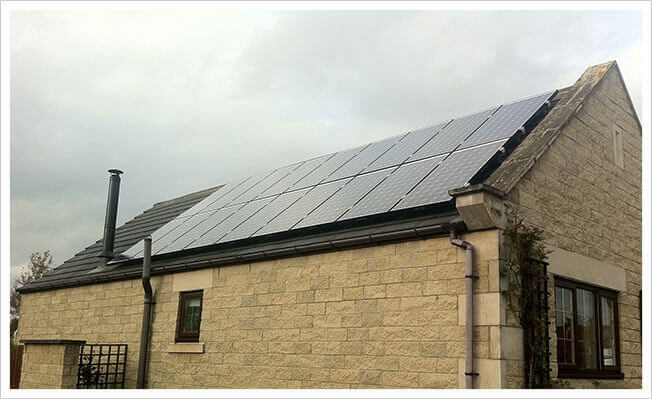 Renewable Energy, Sustainable Heating Systems and Solar. 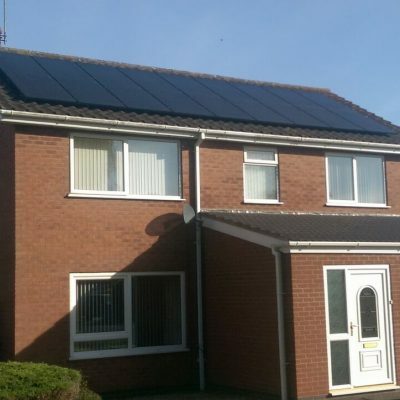 From Solar PV to Biomass there's many ways alternative ways to generate energy thus reducing your carbon footprint. Solar photovoltaic (PV) panels generate electricity by converting solar energy into electrical energy. This electricity can then be used for free or exported to the national grid. 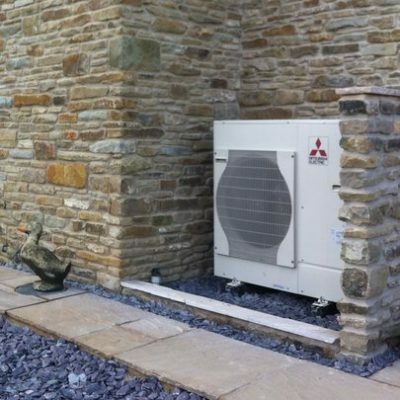 Our skilled and experienced team are able to design, plan and install Air Source Heat Pumps. Air Source Heat Pumps absorbs heat from the air and converts it into heating. The energy can be used to heat radiators, underfloor heating, warm air converters and hot water systems. An Air Source Heat Pump extracts heat from the outside air, even when the air temperature is as low as -20c. Air Source Heat Pumps run on electricity but extract energy from the air around us, this technology is getting better and better efficiency & the performance can only increase. 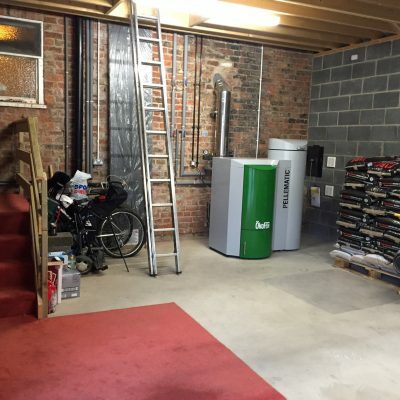 Benefits of a heat pump? 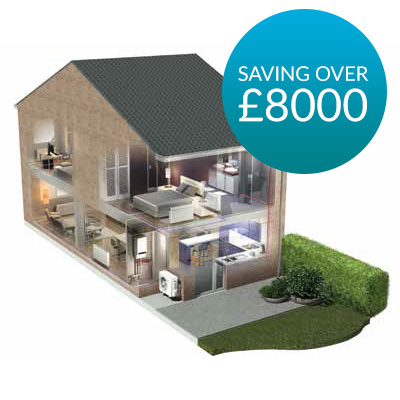 Save up to 70% versus direct electric when heating your home with a heat pump. No need to bulk purchase expensive oil or LPG gas. No need for an expensive and unsightly oil storage vessel with the associated risk of potentially expensive leaks. 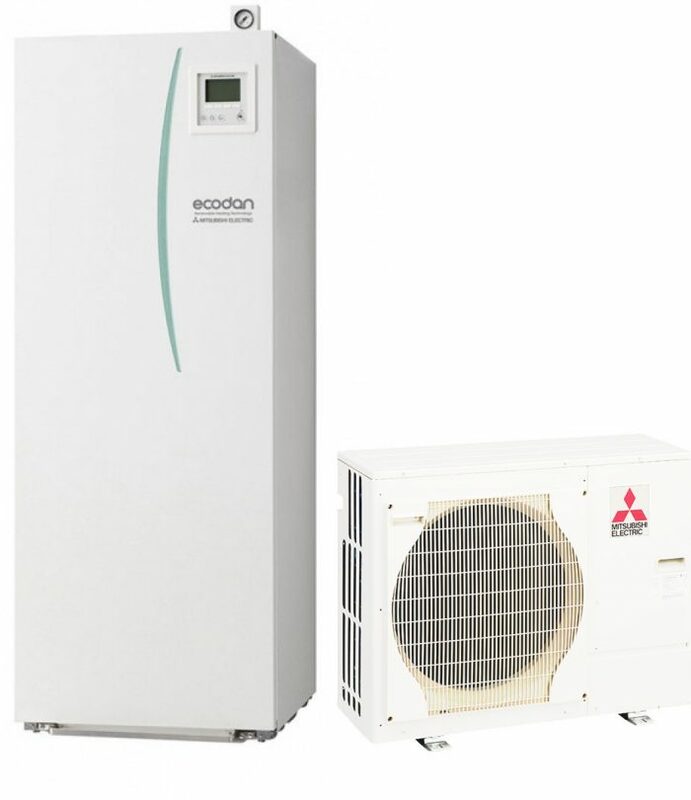 Lower maintenance requirements plus a 3-year warranty on all our air source heat pumps. VAT on the installed system at 5% for domestic systems. Government grants available paid quarterly over 7 years. 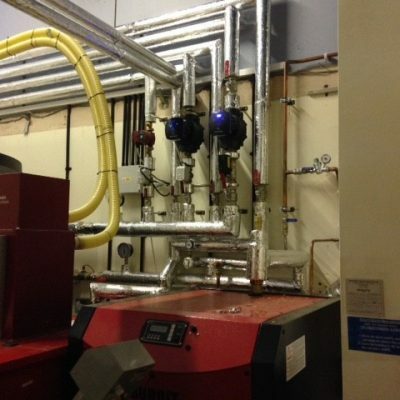 The energy smart group have a number of commercial and domestic biomass installations to their name, and can offer a maintenance schedule for their clients if requested. Biomass heating systems use renewable energy sources such as straw, wood pellets, wood chip and other sustainable biomass fuels, to form a cost-effective and economically-friendly alternative to your gas boiler. 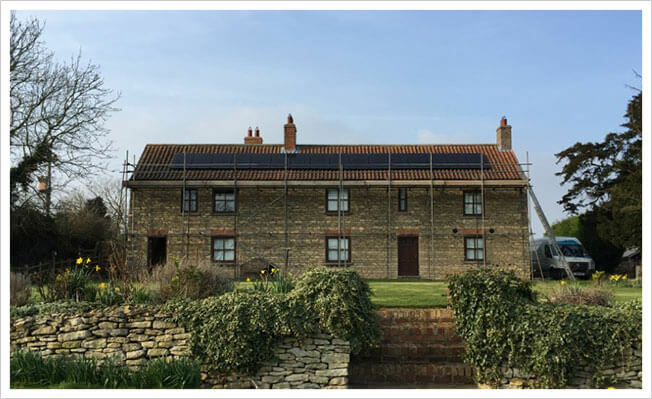 Clients who have biomass systems installed in their homes or businesses can also benefit from the Renewable Heat Incentive, which offers quarterly payments based on the Energy Performance Certificate for the building. Up to 70% cheaper than other fuel costs. Commercial and District heating installations could be eligible for RHI payments. Return on investment can be as high as 25% per annum. 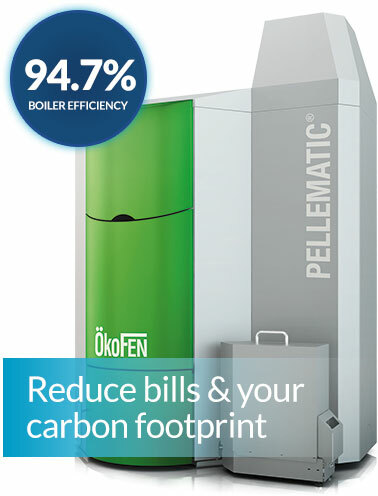 Biomass boilers are more efficient than fossil fuel boilers. Quick payback with an average being 3 to 5 years. Utilise your own wood supply to cut fuel costs. Heat multiple buildings from a single installation. Fossil fuel prices rise much faster and higher than biomass fuel costs. 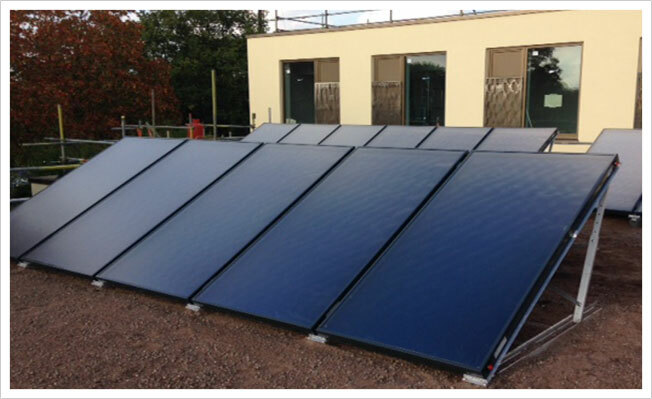 Solar Thermal Energy harnesses solar energy for thermal energy (heating). 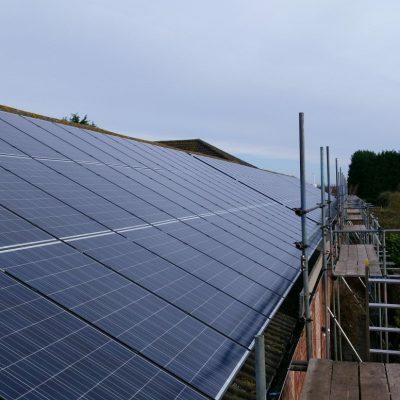 Solar Heating Systems are one of the cleanest forms of renewable energy and work in similar ways to solar PV; by using daylight energy to heat fluid in the panels on the roof. This energy is then used to supply heat to domestic and commercial hot water systems.